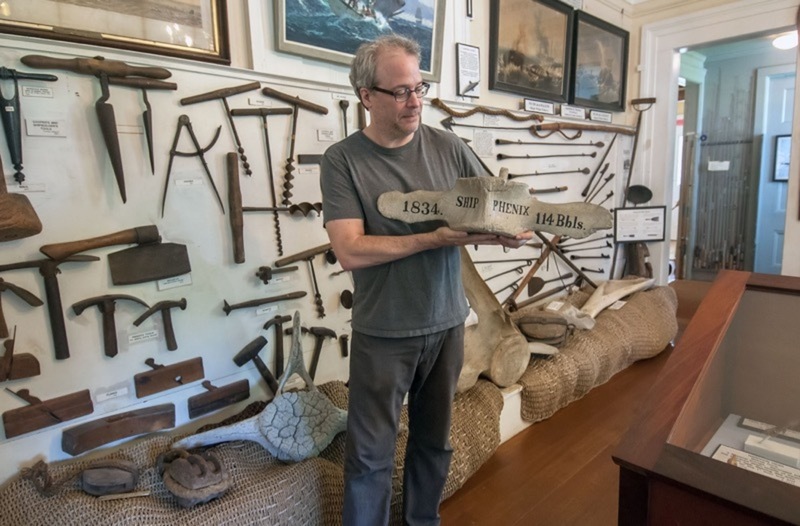 History buffs won’t want to miss the Sag Harbor Whaling & Historical Museum, declared a National Treasure in 1998. Built in 1845, the museum was originally the home of Benjamin Huntting II, a leading citizen of Sag Harbor and owner of various whaling ships. The home was later occupied by well-known philanthropist Russell Sage, and subsequently purchased by the Masonic Lodge before becoming recognized as a certified National Treasure. Check the Sag Harbor Whaling & Historical Museum calendar for a list of upcoming events. 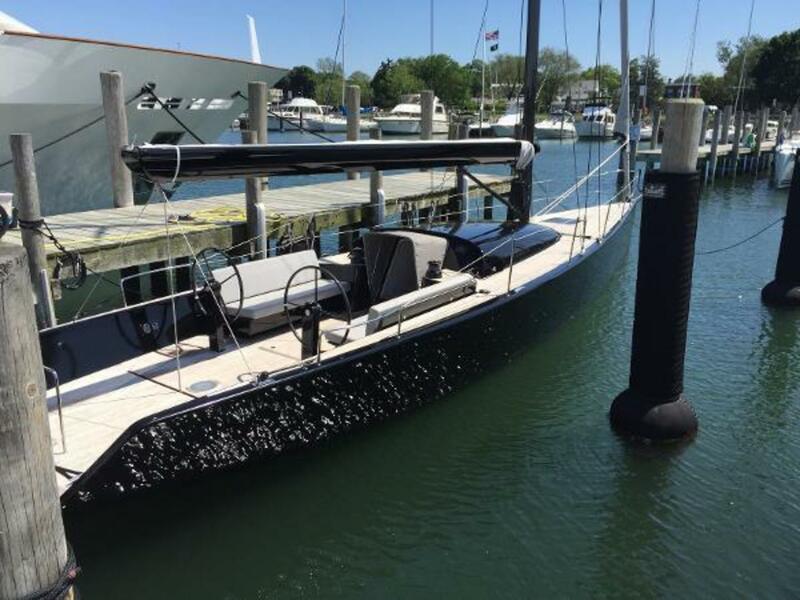 For picturesque views of Sag Harbor from the water, take a cruise along the river, or explore Shelter Island ‘s 17 miles of shoreline, which provide plenty of opportunity for boating and sailing year-round. Hop aboard a passenger boat for a public tour, or rent your own a private yacht! 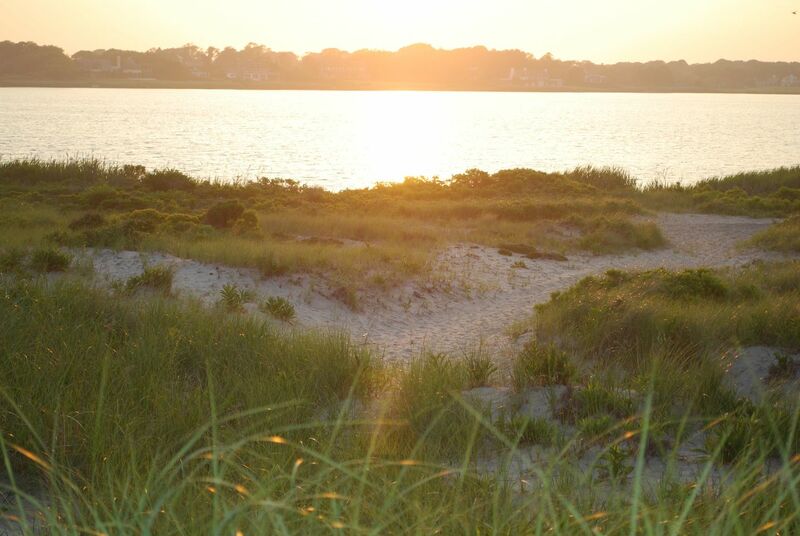 As you navigate these pristine waters, you will experience the beauty of Sag Harbor’s depths. You may even catch a glimpse of sea lions tanning, or a group of brown pelicans gliding low over the waves. Admire the glamorous luxury yachts as you cruise past Shelter Island’s Yacht Basin and enjoy close-up views of gorgeous waterfront resorts. At the end of a fun-filled day on the water, satisfy your summer craving for ice-cream with a famous homemade cone at Big Olaf’s Ice Cream Shop, favorited by locals and visitors alike. 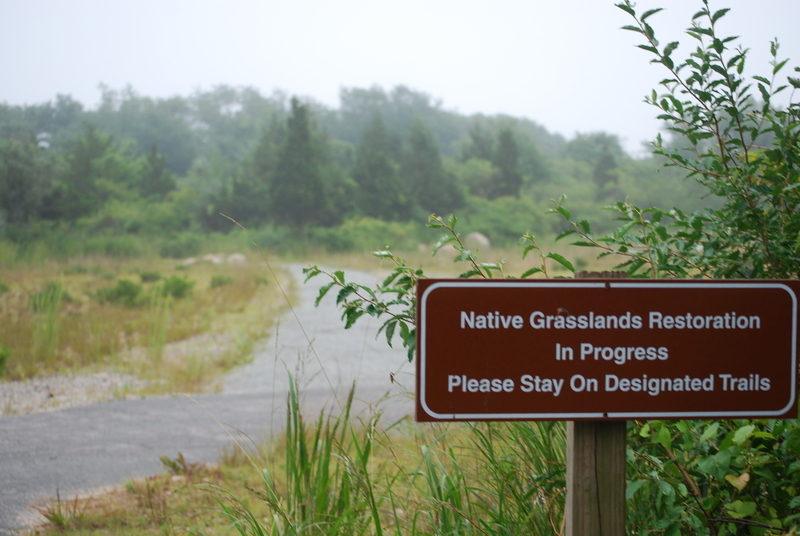 Elizabeth A. Morton National Wildlife Refuge features remarkably diverse habitats. With sandy and rocky beaches outlying the peninsula, this 187-acre refuge consists of fields, ponds, salt marshes, and upland forests. The habitats are used by a variety of wildlife including white-tailed deer, eastern chipmunk, painted turtles, green frogs, songbirds and osprey. Shelter Island is a unique island community within easy reach of New York City and the world-famous Hamptons. 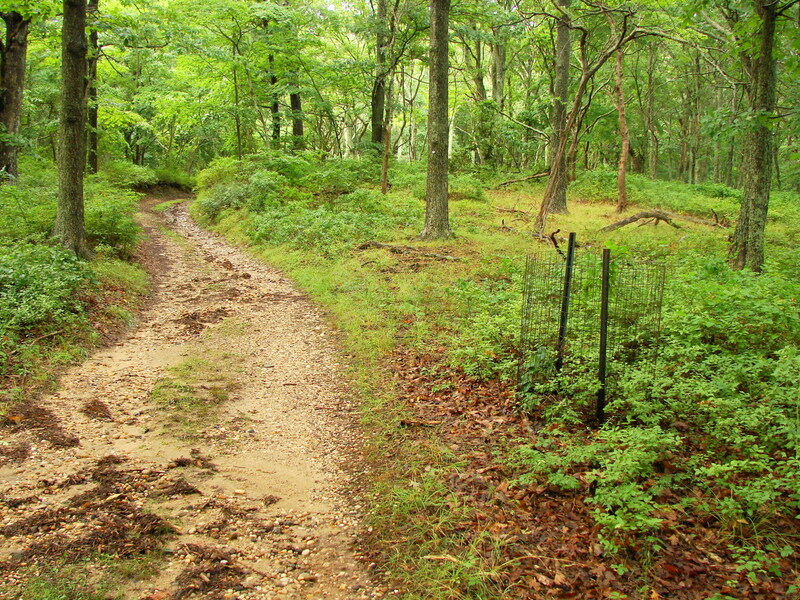 The jewel of Shelter Island is the 2,039-acre Mashomack Preserve, which comprises approximately one third of the Island’s land mass. This natural area encompasses diverse habitats and protects one of the densest populations of breeding ospreys on the east coast. Mashomack also harbors a number of rare plants and nesting populations of other endangered birds. With its combination of interweaving tidal creeks, woodlands, fields, and coastline, Mashomack Preserve provides unparalleled scenic beauty as well as a diverse habitat for protected wildlife. Imagine the rush you will get being pulled through the water behind a roaring Malibu. All this while cruising along Noyac Bay. 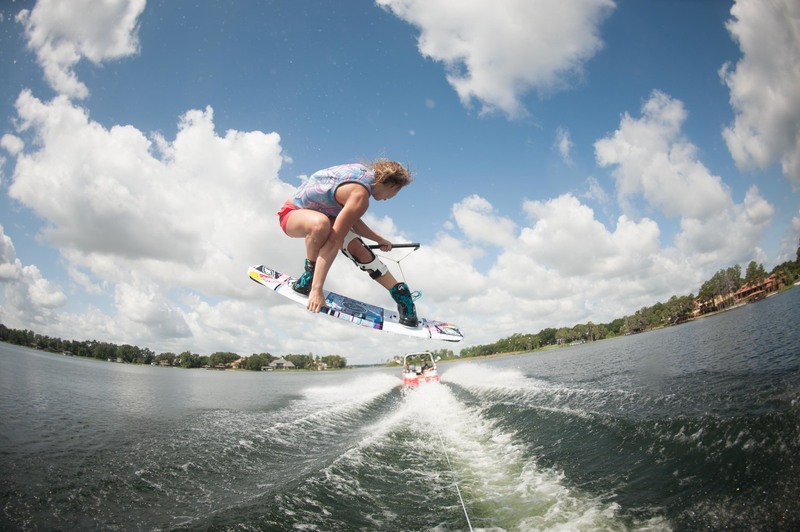 Wakeboarding is the perfect way to have fun in the water when the winds have calmed down and is the sun is out. Noyac Bay is perfect place for beginners to learn the ropes of wakeboarding or for experts to perfect their next big trick given the relatively low amount of traffic and wakes. 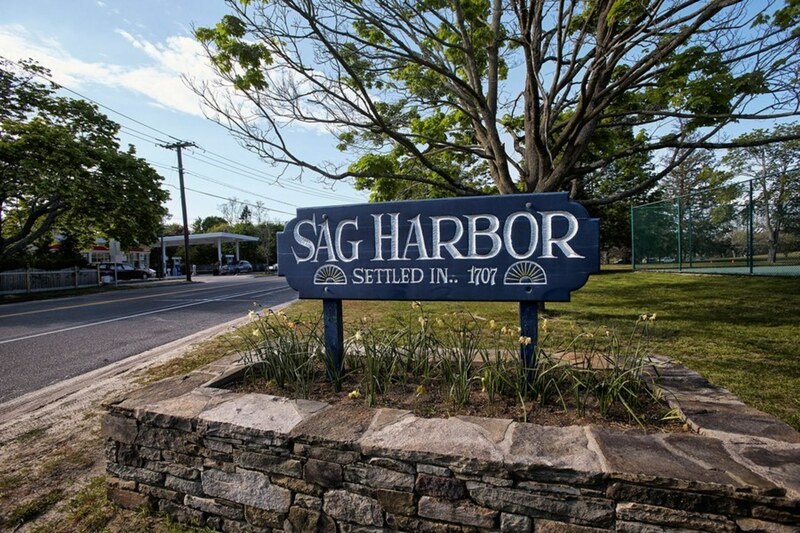 With a past steeped in whaling and maritime history, Sag Harbor is infused with nautical fare and attractions. Ocean lovers will delight at the wealth of opportunity to experience seafaring culture—from museum exhibits, to boating excursions and cruises. 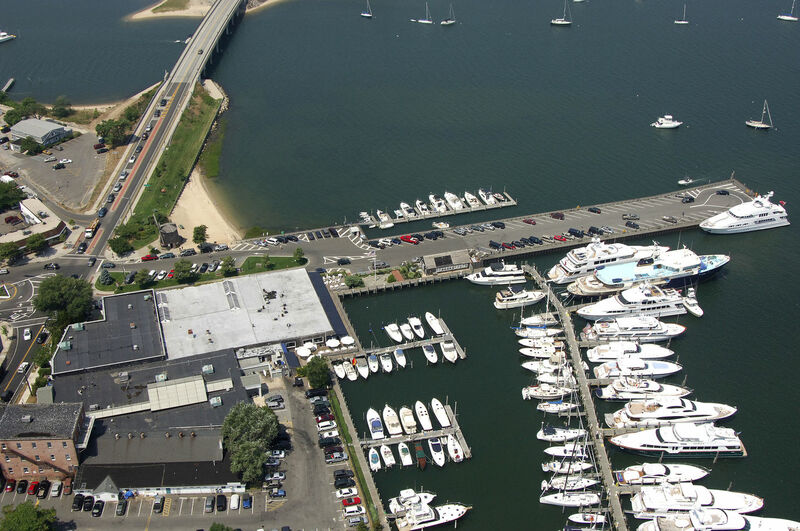 Main Street, the major artery through town, anchors the famous Long Wharf Harbor, often referred to as the “Million Dollar Harbor” due to the value of the boats that dock here. Sag Harbor is exceptionally pedestrian friendly. Visitors will enjoy wandering the myriad of eclectic restaurants and shops, where everything from surf gear and beachwear to art galleries and book stores is easily within reach. Celebrity sightings along Main Street are a common occurrence. 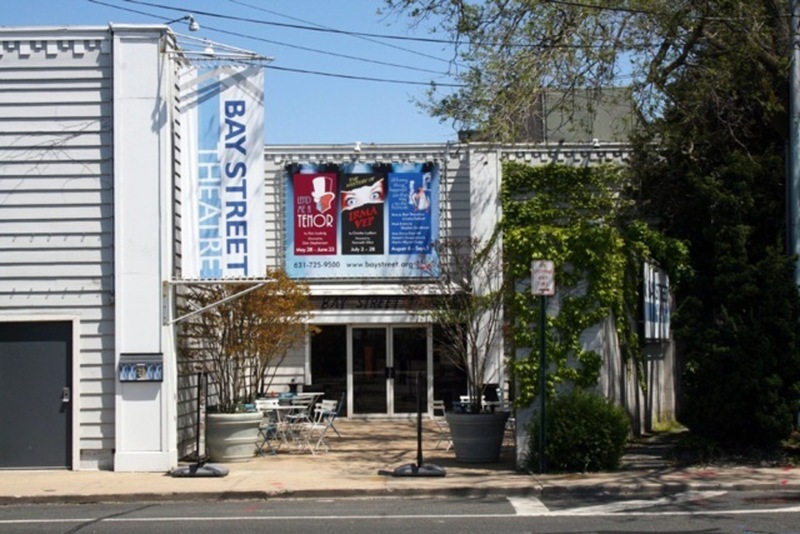 Located on Bay Street near Sag Harbor, the Bay Street Theater is a 299-seat playhouse that showcases regional theater productions and offers drama education programs. It was founded in 1991 as a non-profit regional theater. The bay street theater also offers specialized screenings of classics, foreign, or thematic films throughout the year. If you are looking for something a little different on your next boating trip in New York don’t forget to include this one. Shelter Island Sound is a body of water in Suffold County at the eastern end of Long Island. 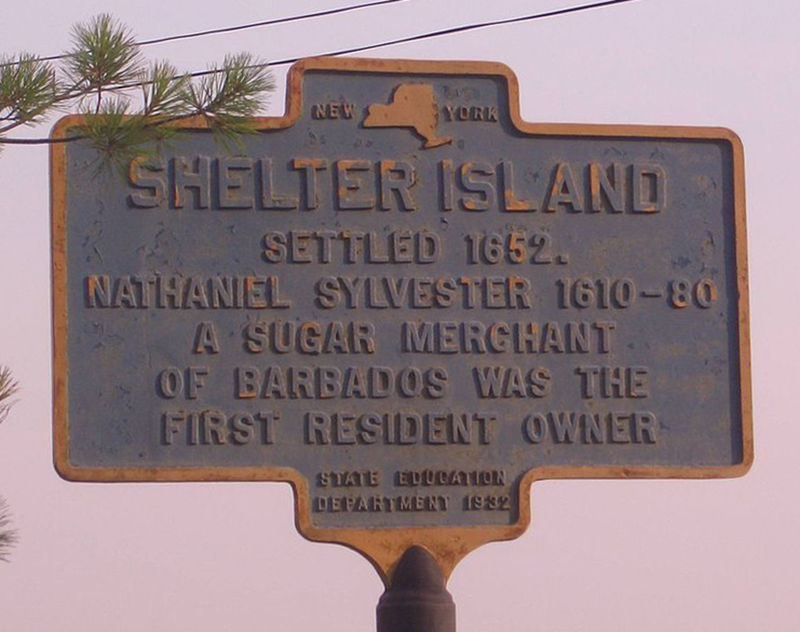 It is located between the north forks and the south forks of Long Island, adjoining Shelter Island. Shelter Island Sound is on a precarious turn in the river and the current can run in excess of 5 knots. If you are transiting at the height of the ebb or flow, you will experience a strong set that will carry you toward the banks. Given the nature of the sound, it’s a good idea to sail a boat larger than 26 ft. to help avoid some of the danger. Located on Long Island’s interior south fork, Sag Harbor, with its chic vibe and coastal charm, is recognized as a playground for the rich and famous. Yet this renowned whaling village still retains its small-town appeal. Overlooking the beautiful Shelter Island, Sag Harbor still bares the architectural evidence of its whaling glory days, while the stylish beach décor and welcoming atmosphere provide a relaxed haven for sea lovers, history buffs, and beach-goers alike. 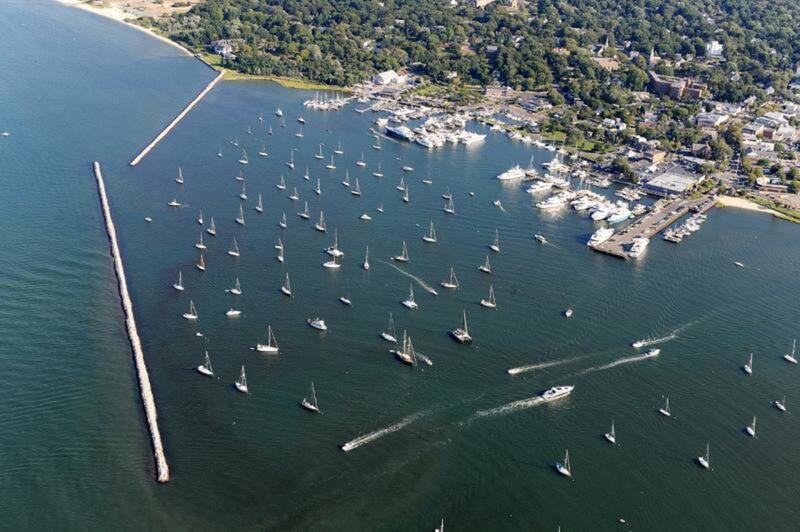 Sag Harbor’s calm waters are the perfect place for sailing, cruising, sightseeing, and fishing. Live concerts, plays, gallery openings, and performances abound year-round. Check the Sag Harbor events calendar for upcoming art and music festivals. This is a terrific bay beach in Sag Harbor. No real waves and easily accessible. There are bathrooms, swing sets, slides and some climbing equipment. Haven’s beach makes a perfect beach for kids. You can anchor there and if you have kids, let them play on the beach. The sand is rocky and the presence of hermit crabs and conch provides kids with the perfect opportunity to roam and explore. They will definitely want to go back to catch more hermit crabs in the future. Located within Long Island, the marine park is a unique location with the numerous vessels and yachts moored and docked. The park looks charming and quaint especially at night. When you arrive at the park and dock your boat, there is no need to have a car since you can walk to everything. The abundance of nearby restaurants and shops is why the Marine Park has become a go to for many boaters.